Are open or not more easily and directly. 3. It has timing function. And Can control freely. 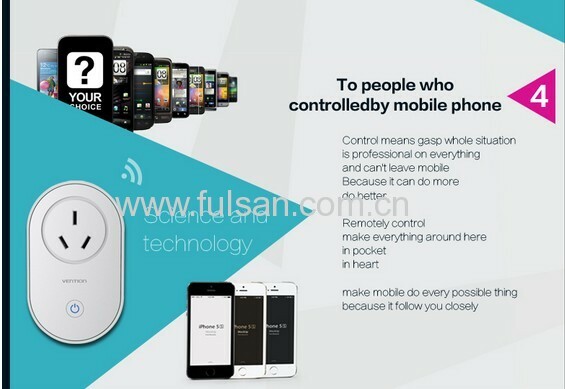 It also can settle time task, make equipment control function more abundant. 4. 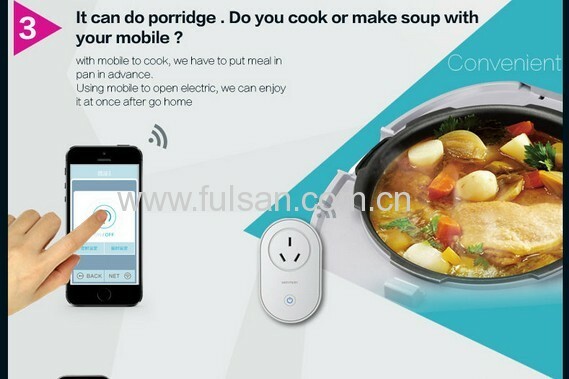 Exquisite and simple APP interface design, this APP is to highlight simple and practical, which for us learn more easily. Functional also become practical enough. 5. High quality core, Vention uses imported boards and processing chips, while handle the signal efficiently, it also can have a quality performance with strong enough core, and has a circuit protection. If there is some situation, you can protect all electrical outlet and the linked equipments. 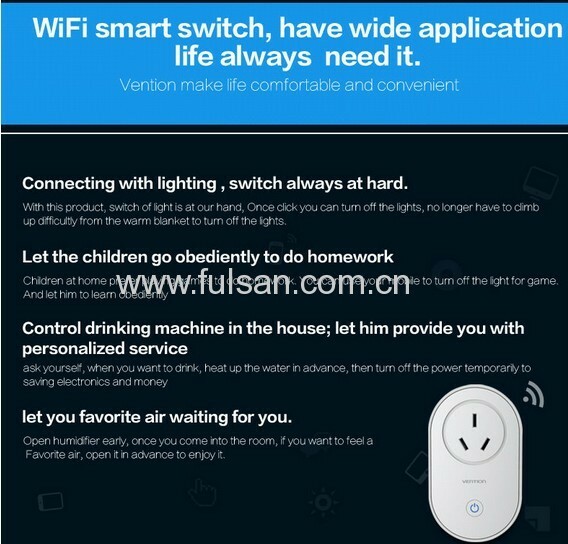 Product usage: By setup APP software in mobile, it can realize remotely control by smart switch with home WIFI, by mobile we can control smart switch freely to realize control home electrical equipments. 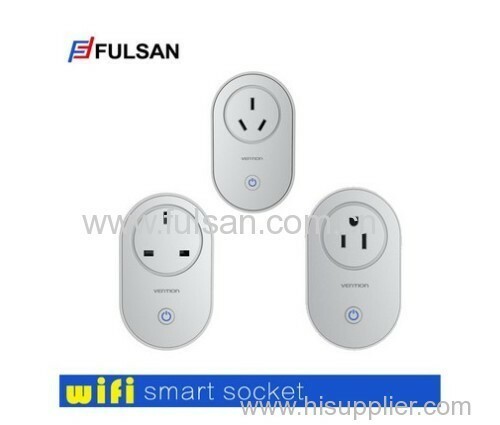 3 When switch connect with WIFI, you can open your mobile, after enter into WIFI use nameand password, you can complete distinguish by mobile. 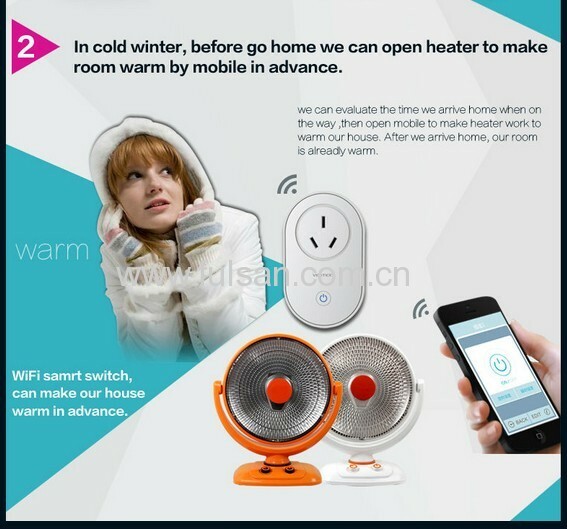 By this way, mobile can connectwith WIFI smart switch. 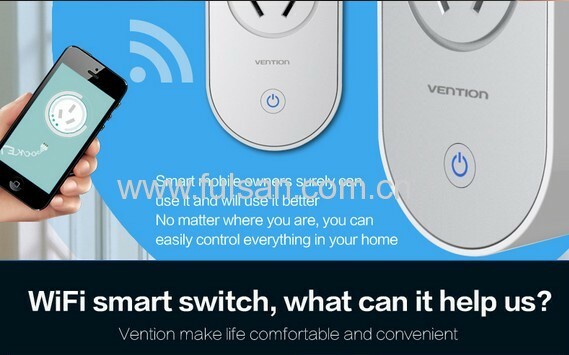 Product Quality: Vention products all passed high standard five quality inspection. Product Warranty: Five-year warranty, no worry about customer service.